A simple introduction to the story of Jesus. This beautiful, colourfully illustrated board book is perfect for babies and toddlers. 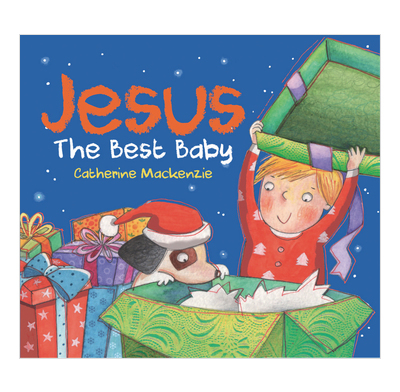 It gives a simple introduction to the story of Jesus - from his birth to his death. Find out about him and how he is the very best!